SIDM is software suite designed to support the financial industry in processing bank cheques and secure image document management. 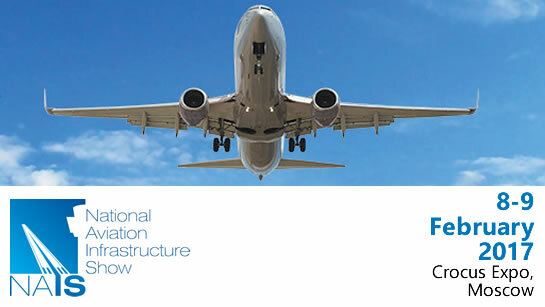 Olisoft's Re-sign Cloud Digital Signage platform has been presented by its partner at the National Aviation Infrastructure Show Russia (NAIS). 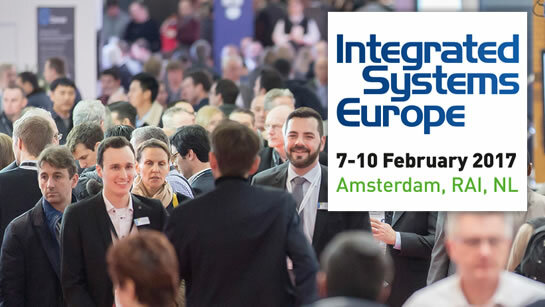 The 14th edition of ISE, was took place at the RAI Amsterdam on 7-10 February 2017 and attracted more than 65,000 visitors to more than 1,100 exhibitors. Keep up to date with our latest projects and other goings on here at olisoft. Unsubscribe at any time, not that you'll want to.